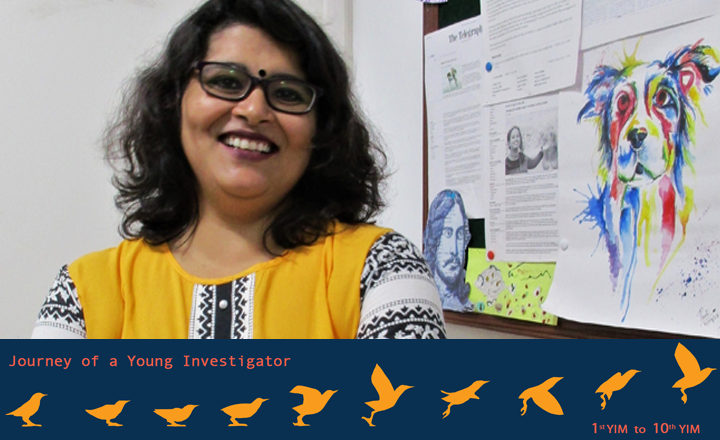 Anindita Bhadra is an Assistant Professor in the Department of Biological Science, IISER, Kolkata. She attended YIM 2015 as a YI. In this invited post she writes about her long-drawn struggle to get a permanent faculty position at her institute.